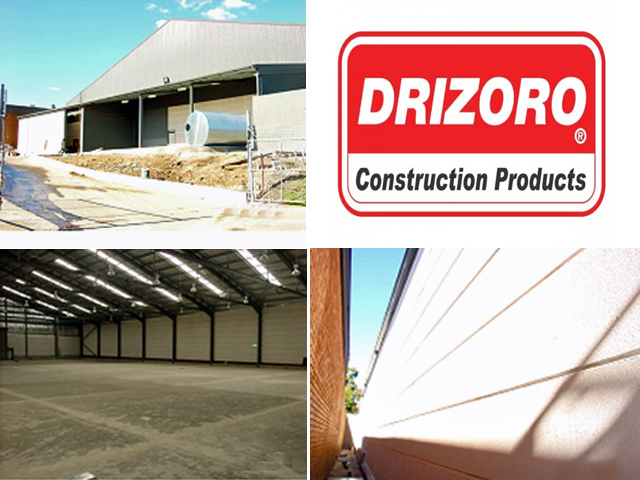 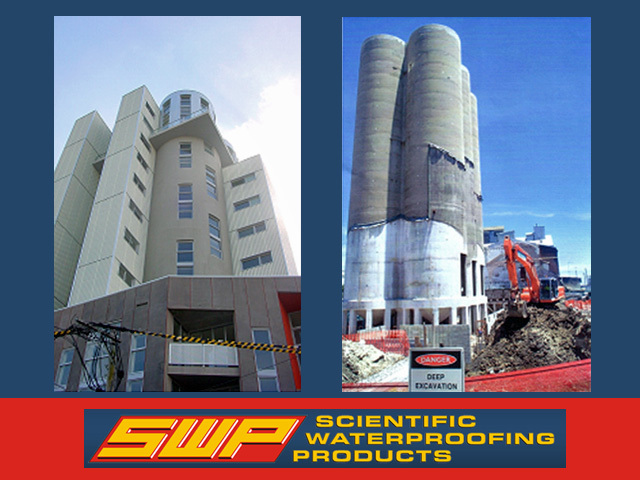 Scientific Waterproofing Products Pty Ltd was incorporated in 1993 as a product distribution company to establish markets in the ASEAN region for Drizoro Products. 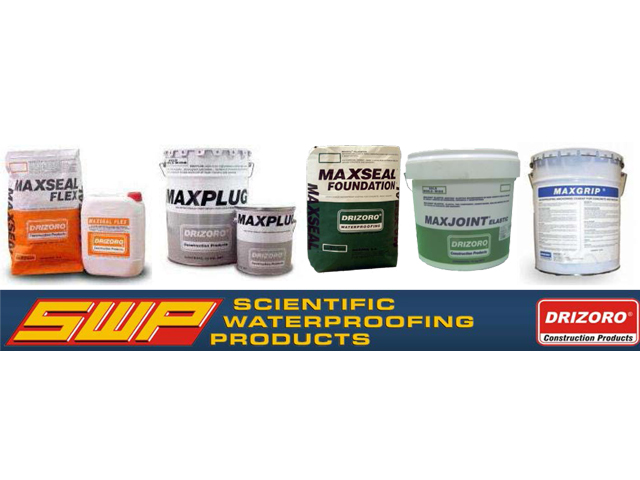 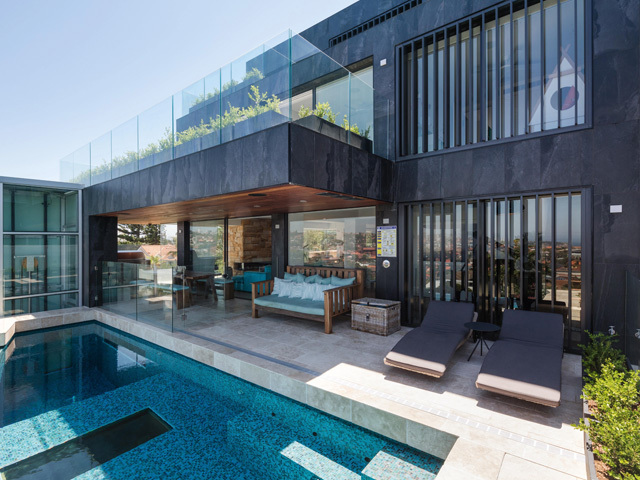 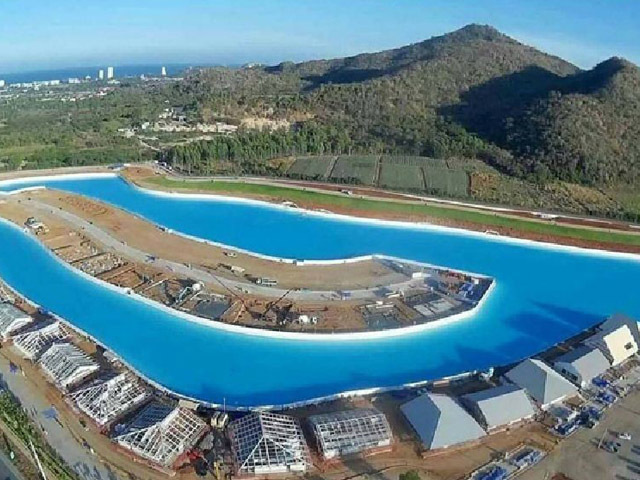 The combination of 26 years of pool building and a long-standing association with suppliers and users means Scientific Waterproofing Products has unrestricted access to a technical knowledge base and a strong foundation for creating outstanding pools. 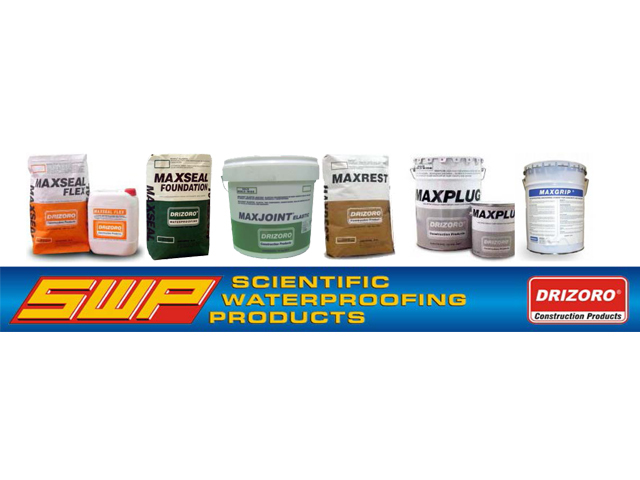 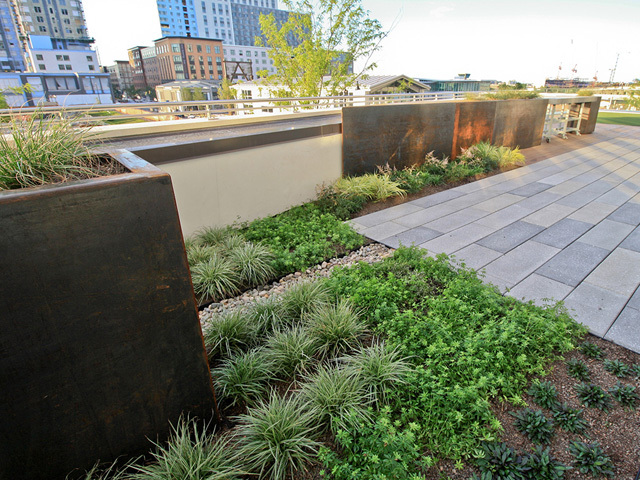 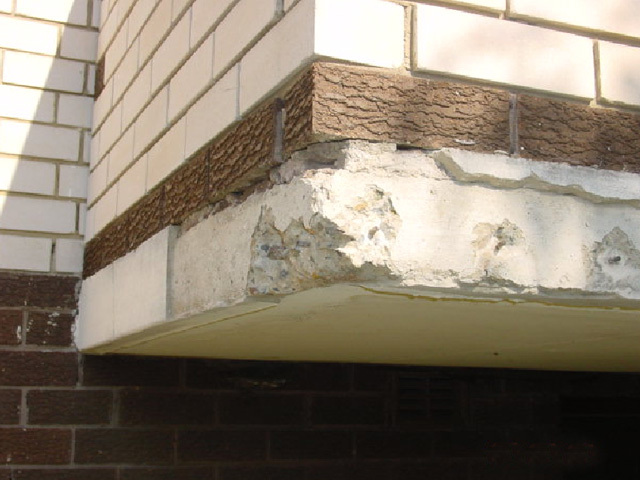 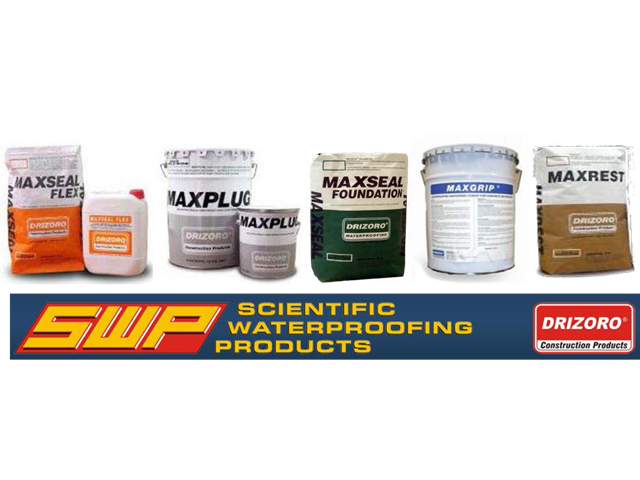 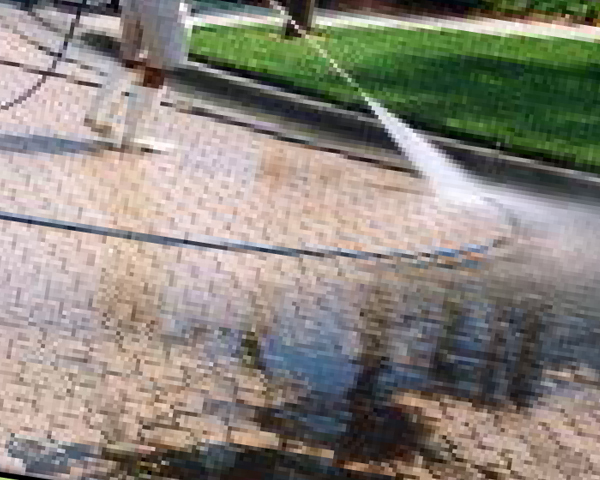 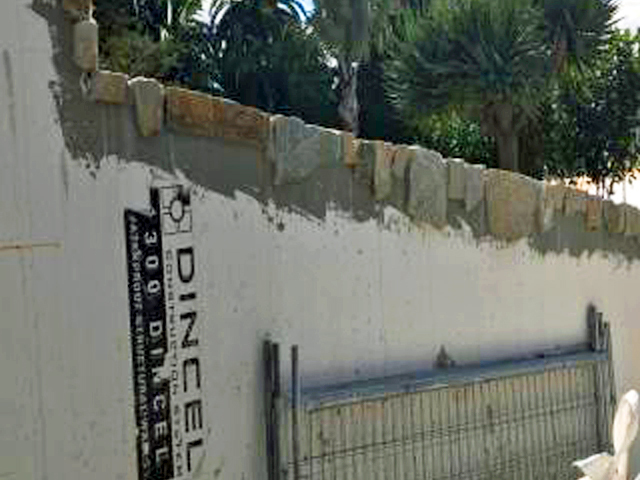 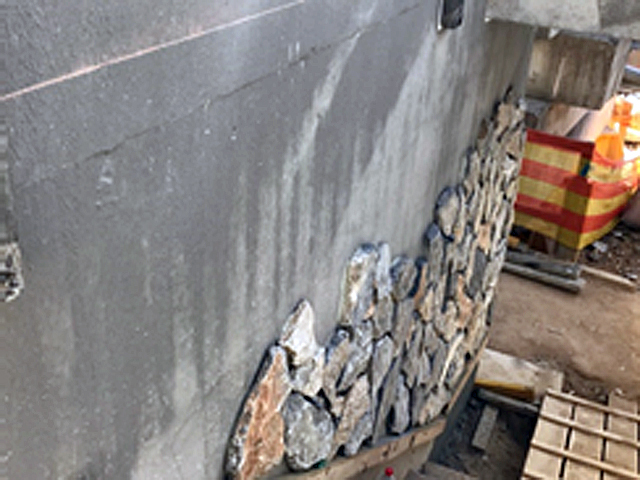 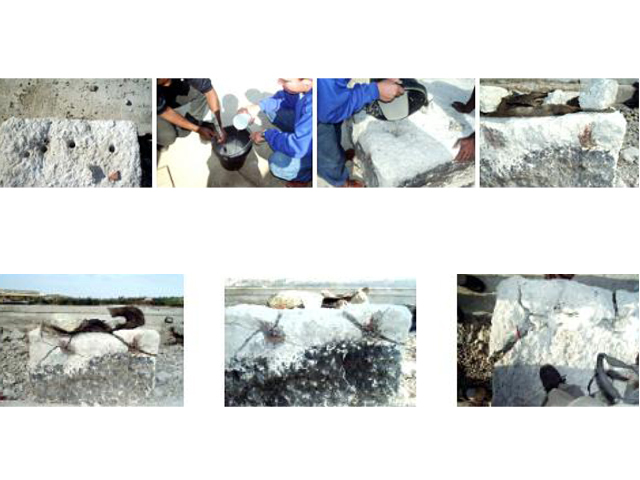 As the distributor of the most comprehensive range of waterproofing products, the company's mission is to provide product and technical solutions to problems encountered in the protection of masonry and masonry repair, utilising the Scientific Waterproofing Products repair and coating systems in all industries. 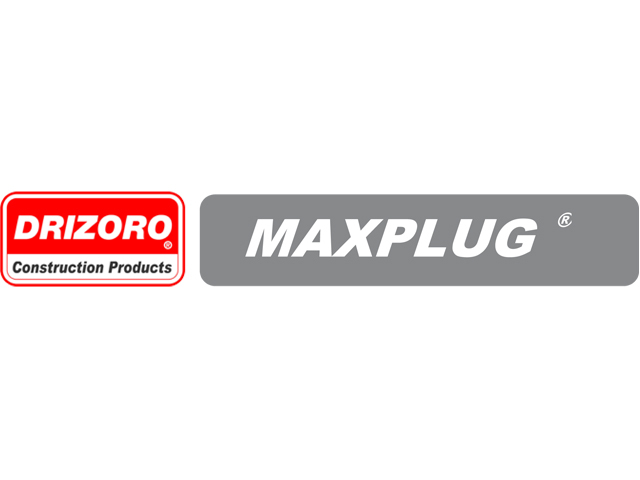 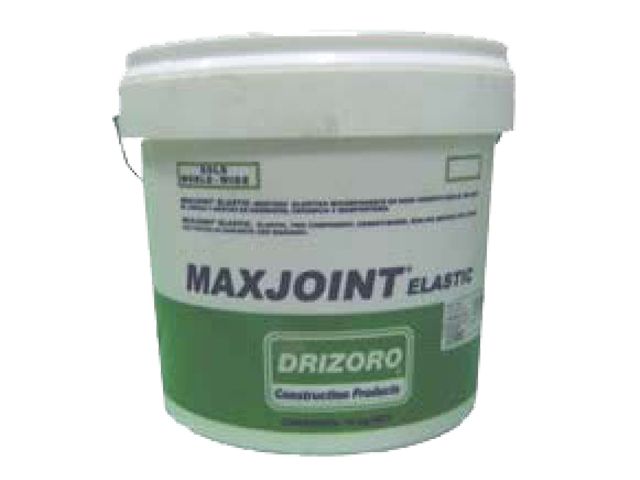 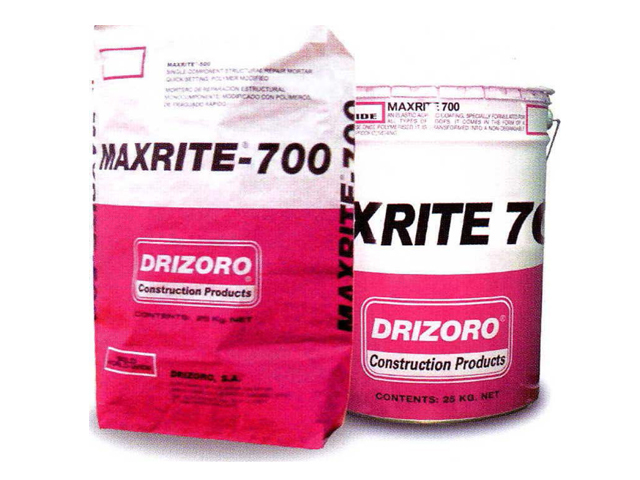 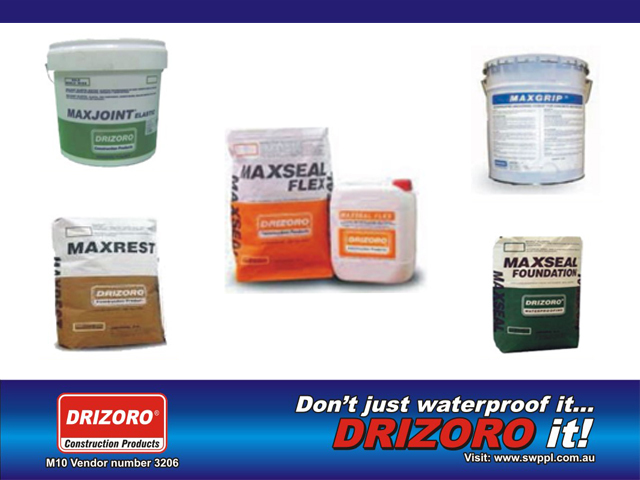 Drizoro cement-based waterproofing products are non-toxic and suitable for all concrete surfaces, bricks, blocks, AAC panels and AAC blocks. 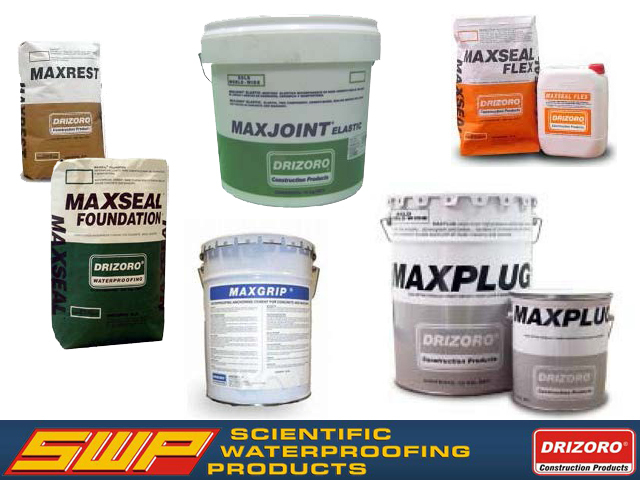 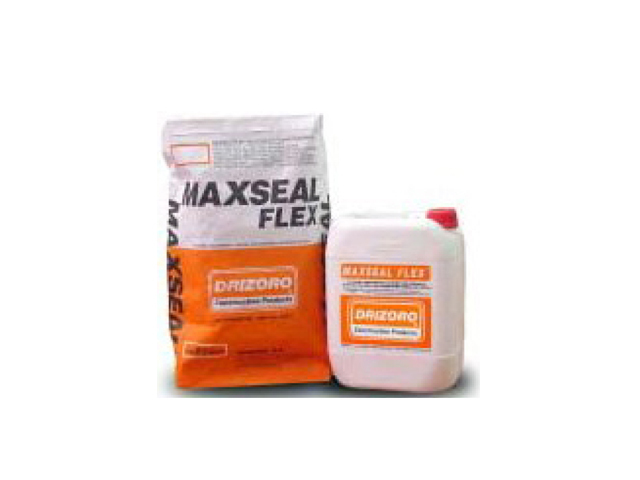 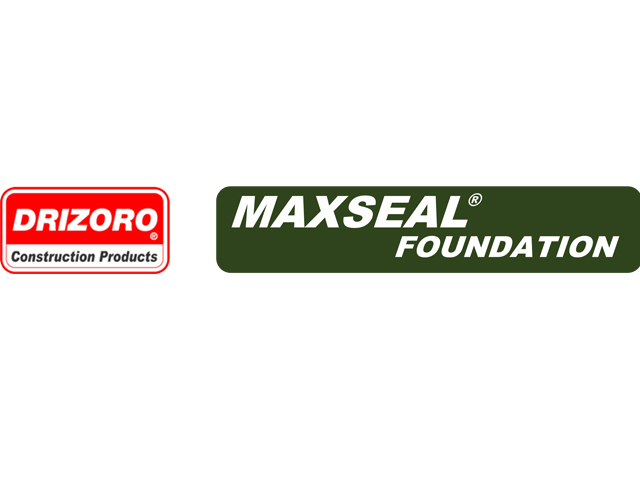 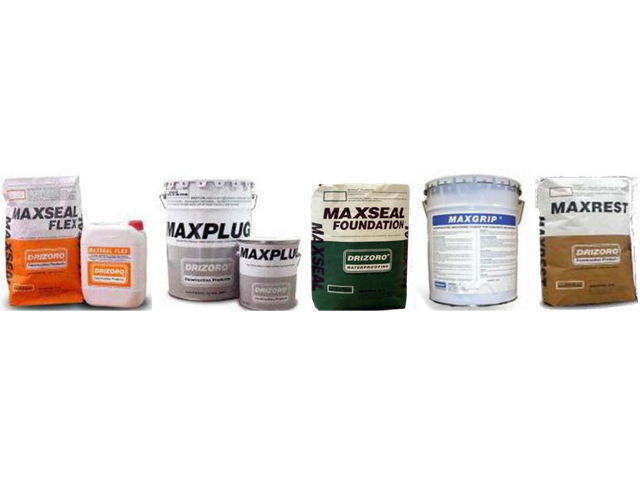 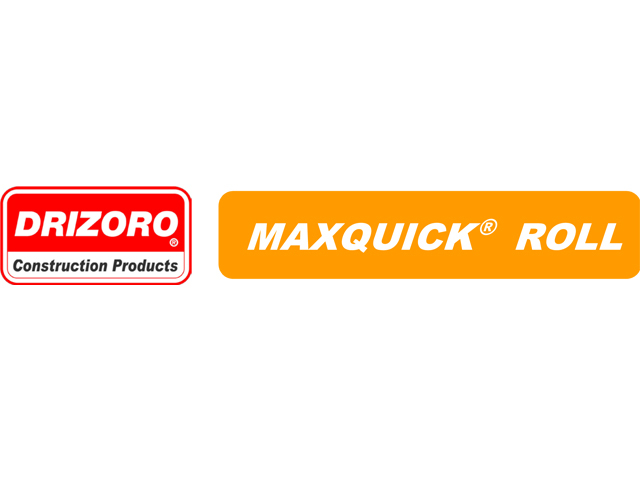 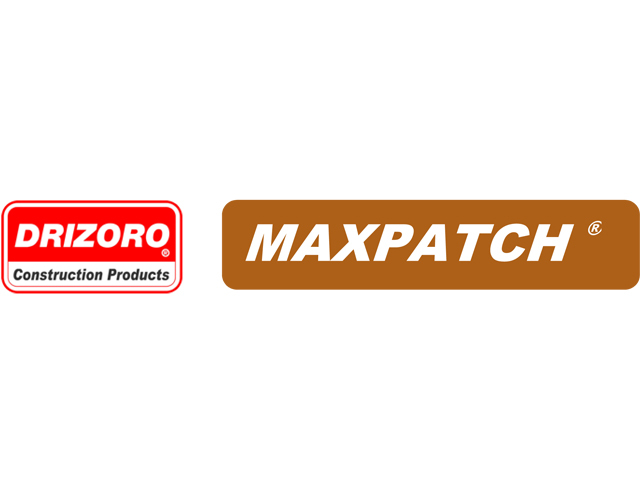 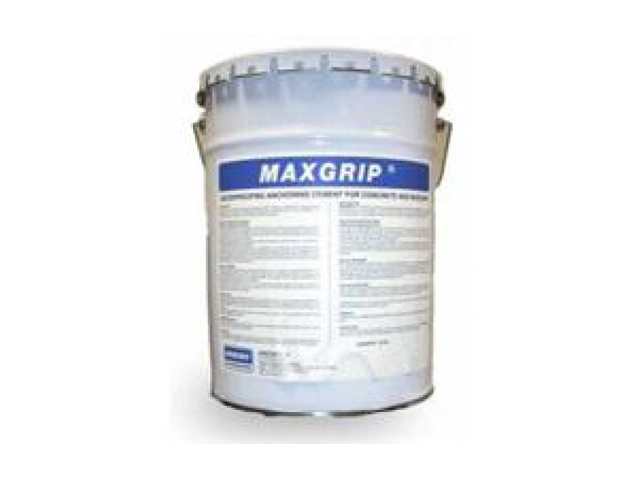 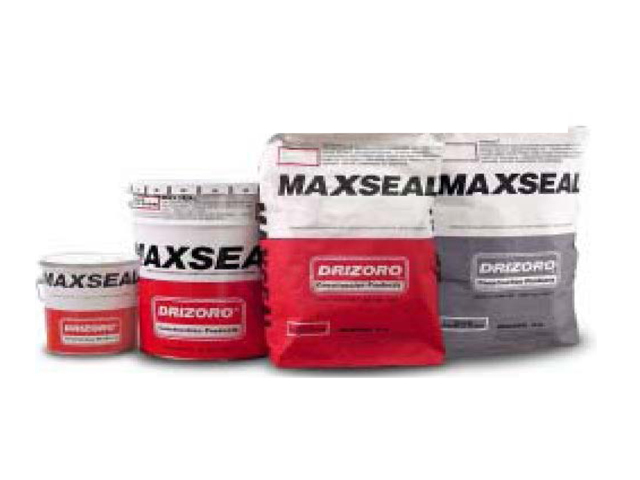 These products are ideal for repairing and sealing cementitous surfaces against water penetration and are ideal to be used as a protective coating for all concrete cementitious construction surfaces.